Distribution network operator SP Energy Networks has partnered with Smarter Grid Solutions (SGS) for an £8.5 million EV charging project. 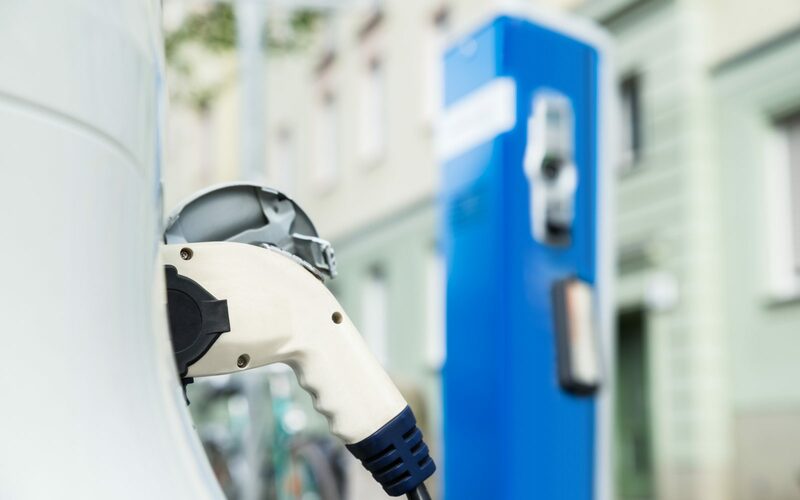 Project Charge, as it has been dubbed, is funded through Ofgem’s Network Innovation Competition and aims to find ways to overcome EV charging challenges. SGS will develop solutions for charging at homes without driveways, charging at public venues such as shopping centres and tourist attractions, and charging at filling stations and motorway services. Traffic software provider PTV Group and technology firm EA Technology will also be working on the project. Among solutions tested will be smart solutions, with the aim of enabling easier and cheaper connection of high numbers of EV chargers. The smart solutions include staggered charging on a street-by-street basis, timed charging schedules and controlling charging rate based on network measurements. Other prospective solutions include tying chargers to batteries in homes, and combining them with flexible and low carbon technologies such as solar panels, wind turbines or utility-scale batteries connected to the wider grid. The project will run in several locations, including Liverpool, North Wales and parts of Cheshire and Shropshire, with plans to roll out workable solutions across Great Britain. Graham Ault, founder and executive director at Smarter Grid Solutions, said EVs will “revolutionise” not only transport, but the national grid as well. “Project Charge is a significant step forward in making sure that the electricity networks will cope with the extra demand." Software developed by SGS will be used to manage the charging of an increase of EVs, with the Distributed Energy Resource Management System already helping manage the grid as more renewables and batteries are connected.